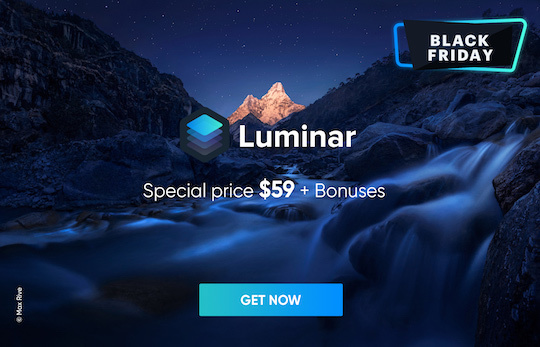 New users can purchase Luminar 2018 for US$59 (US$49 with coupon code PHOTORUMORS). 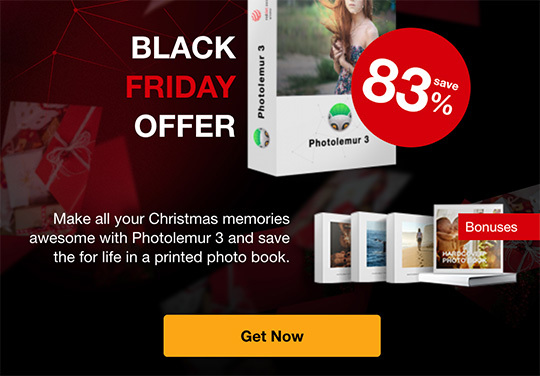 Current users of Luminar 2017 can upgrade for US$49 (US$39 with coupon code PHOTORUMORS). 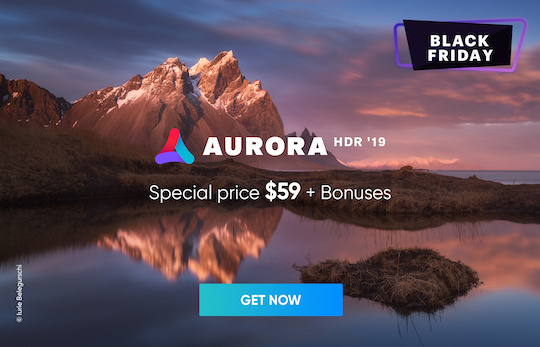 New users can purchase Aurora HDR 2019 for US$99 (US$89 with coupon code PHOTORUMORS). 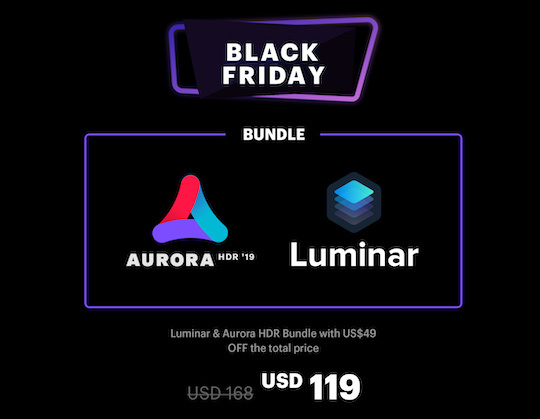 Aurora HDR 2019 users can upgrade at the Black Friday price of US$59 (US$49 with coupon code PHOTORUMORS). 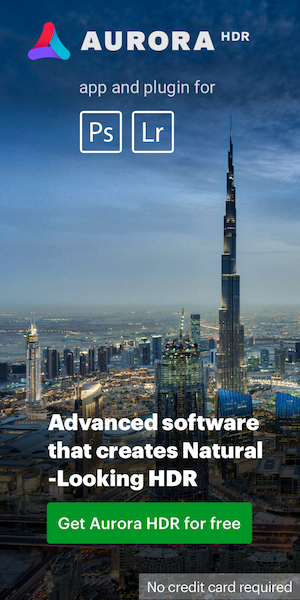 This entry was posted in Deals, Skylum and tagged Skylum Aurora HDR 2019, Skylum Luminar 2018, Skylum Photolemur 3.0. Bookmark the permalink. Trackbacks are closed, but you can post a comment.